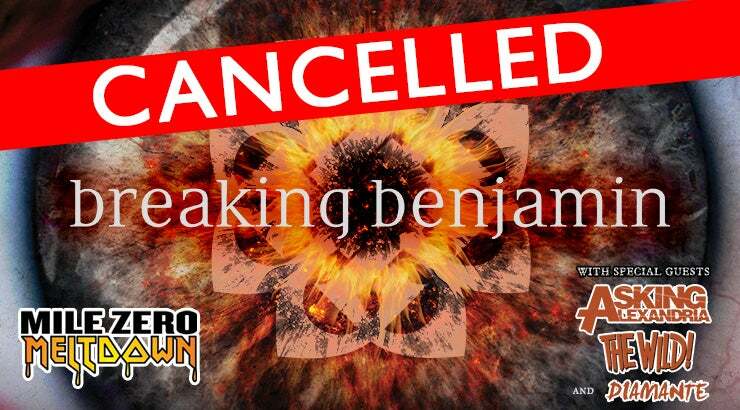 Due to unforeseen production issues, the Western Canadian shows for Breaking Benjamin from April 12 - 20, 2019 have been cancelled including the April 20 show at the Encana Events Centre in Dawson Creek. Customers who purchased their tickets with a credit card will have the ticket price and the per-ticket fee automatically reversed beginning Tuesday, March 26. 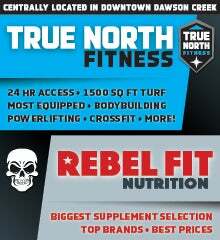 Please be advised credit card refunds can take between 5-10 days to post. Please contact the Tiger Box Office Plus at the Encana Events Centre at [email protected] if a credit card refund has not occurred by Tuesday, April 9. Customers who purchased tickets using cash or a debit card at the Tiger Box Office Plus at the Encana Events Centre can return to the Tiger Box Office Plus at the Encana Events Centre ONLY for a refund no sooner than Tuesday, March 26 at 10:00 a.m. Only the purchaser of the tickets, with valid photo ID, may receive the refund in the form of the original payment method. 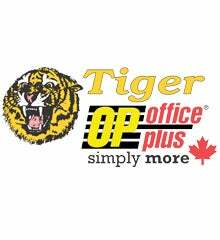 The Tiger Box Office Plus at the Encana Events Centre is open Monday to Friday from 9:00 a.m. to 5:00 p.m. Anyone that purchased tickets at the Systems Sound Source Ticket Outlet in Fort St. John using cash or a debit card must call, visit or email the Tiger Box Office Plus at the Encana Events Centre at 250-782-7440 or [email protected] for a refund. Refunds will not be processed at the Systems Sound Source Ticket Outlet in Fort St. John – they can only be done at the Tiger Box Office Plus at the Encana Events Centre in Dawson Creek.